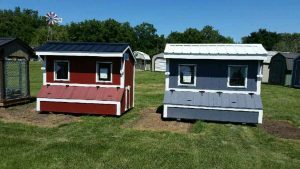 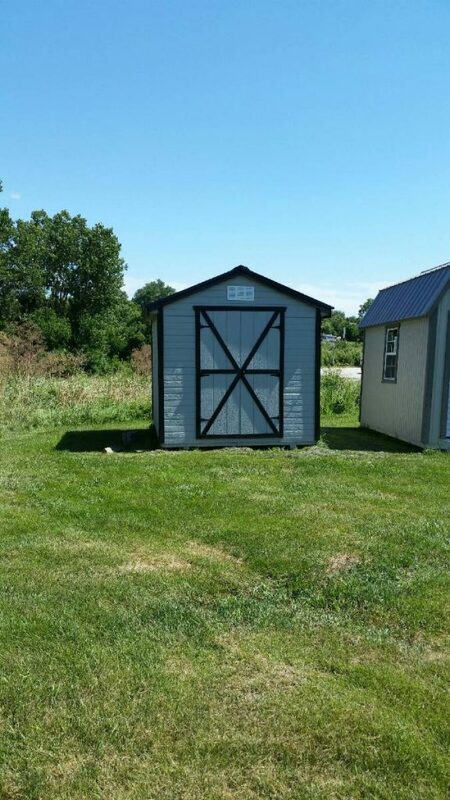 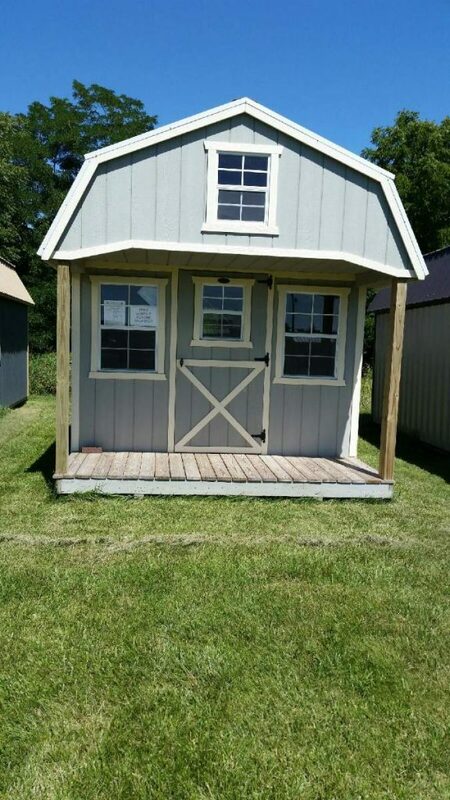 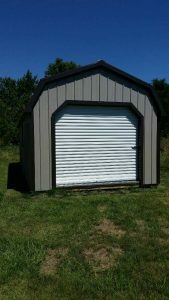 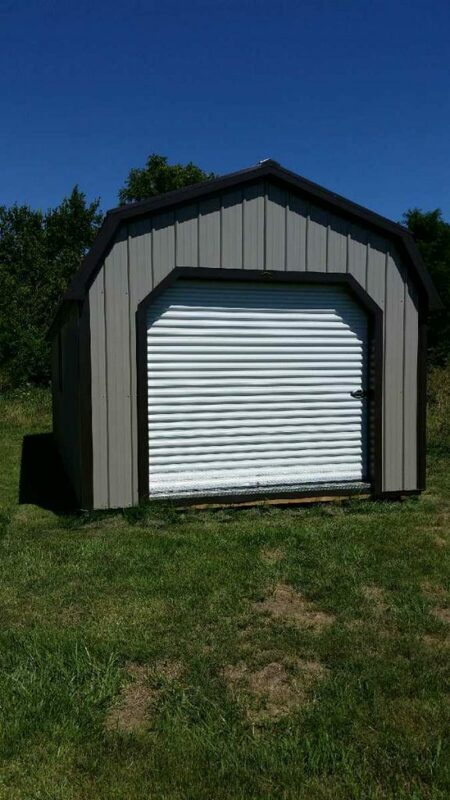 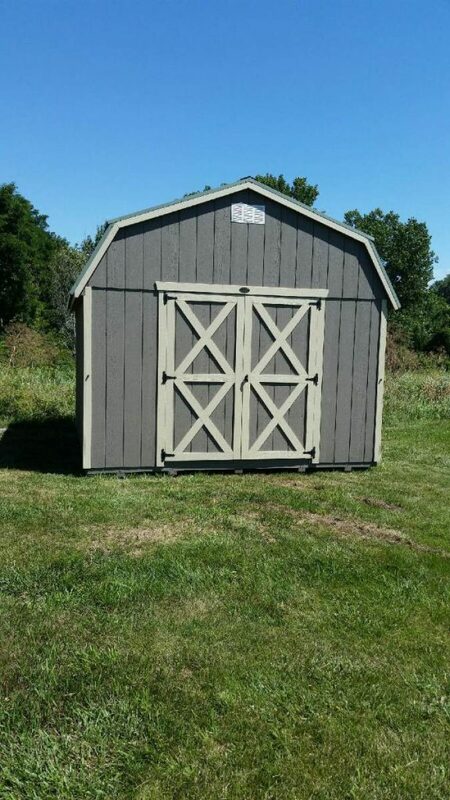 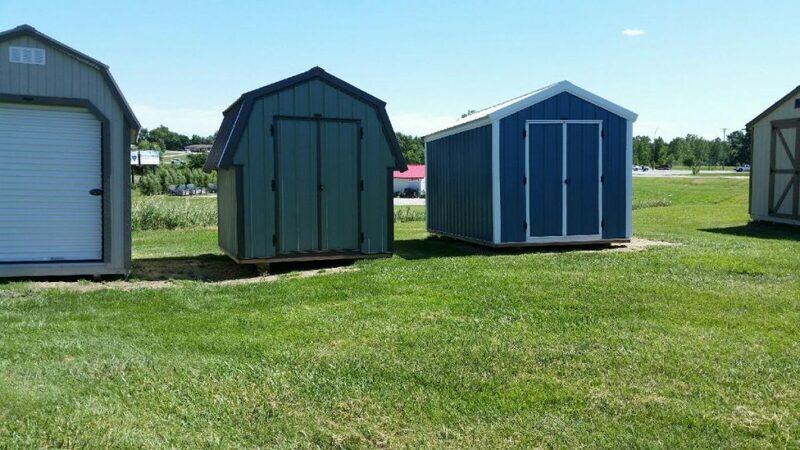 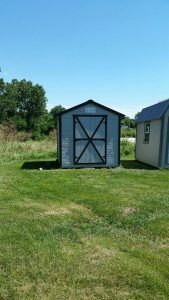 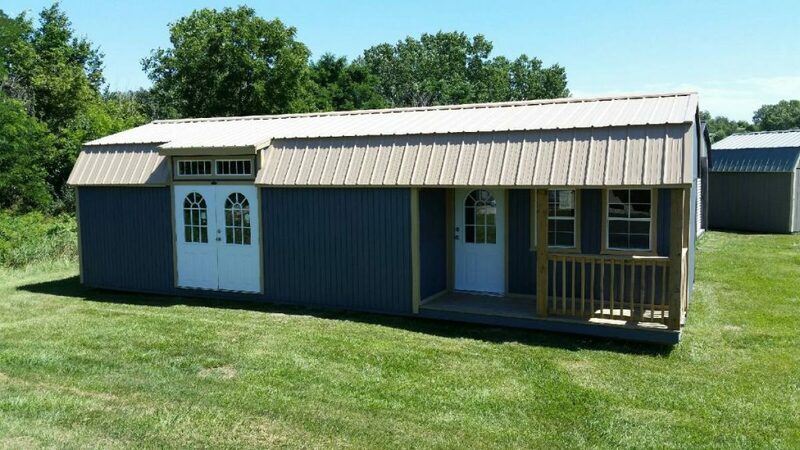 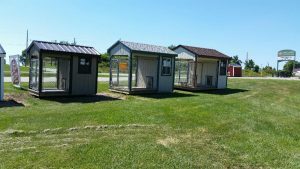 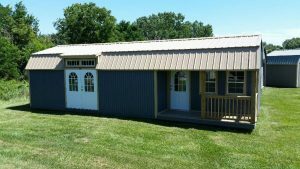 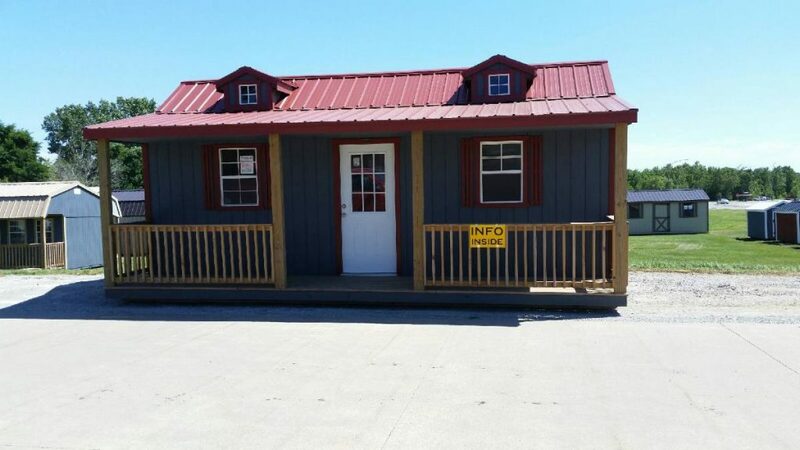 We offer quality Spring Valley portable sheds, yard barns, storage sheds, playhouses, garden sheds, workshops, garages and much more. 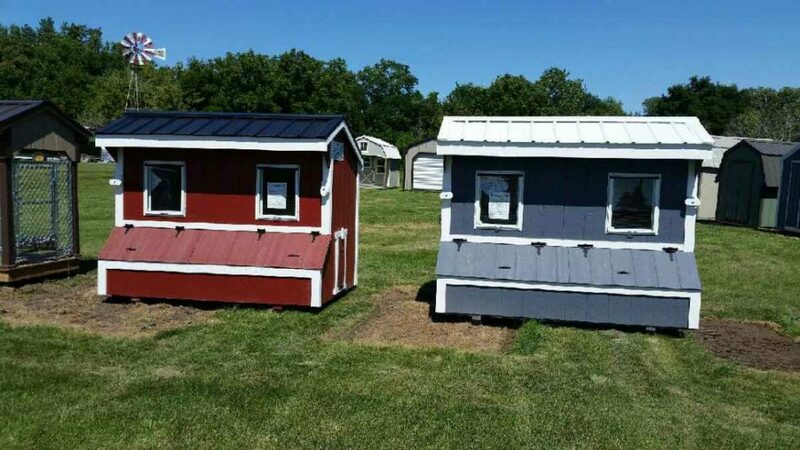 They can be easily wired, insulated, and finished on the inside. 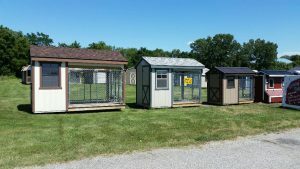 We offer free delivery within 30 miles of our store on select products. 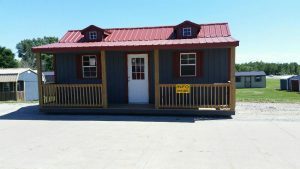 Call us to confirm. If the shed cannot be delivered in full, there are options for an onsite build for an additional fee.